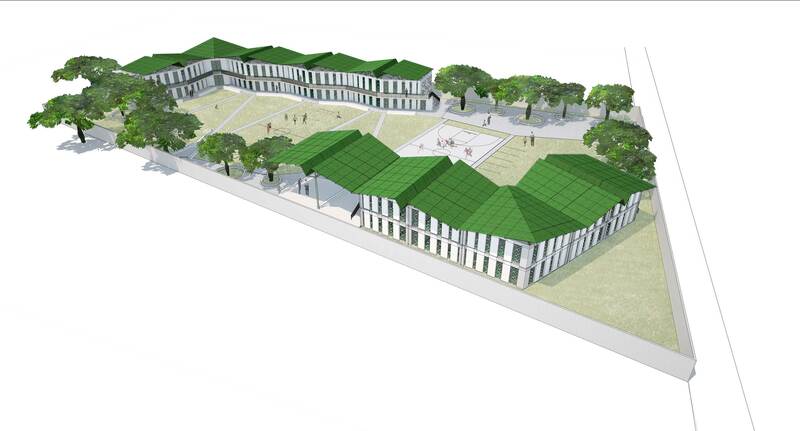 We are contributing our engineering expertise to support the building of La Référence secondary school in Ganthier, Haiti, with charity KONEKTE and New York-based architects Studio PHH. Our involvement in the project forms part of our commitment to charitable causes. The earthquake in January 2010 destroyed many schools, homes and livelihoods. Haiti is the poorest country in the Western Hemisphere where 70% of children do not attend secondary school and the illiteracy rate is about 60%. On unused land in Ganthier, Phase 1 of the La Référence building project begins on site in July 2017 and will provide classrooms for 150 students. There are two further phases planned to raise the total number of students to 600. The structural design will be suitable for local materials and basic building skills; developing a robust, safe, yet flexible building system that is resilient to seismic loading. The structures will be compliant with the new building code CNBH 2012 (based on US standards) that was established after the earthquake in 2010.